Managed by Culture Shawinigan, the Centre des arts de Shawinigan plays a vital role in promoting the performance and visual arts. 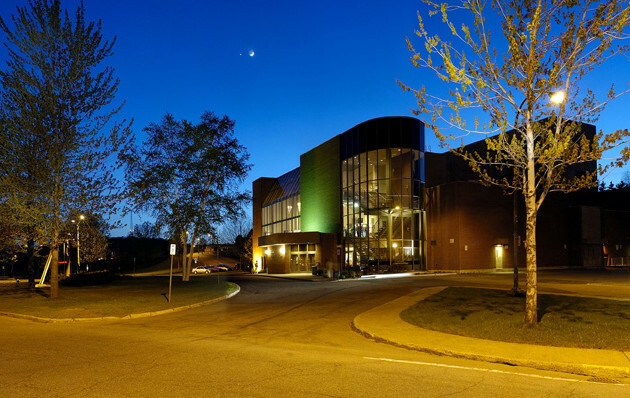 Classifi ed as one of Québec s major concert halls, the 958-seat Phillippe-Filion Hall presents a variety of shows including comedy, song, theatre and variety throughout the year. Shows also presented at the Maison de la culture Francis-Brisson. The program schedule is available upon request or on the Web site.